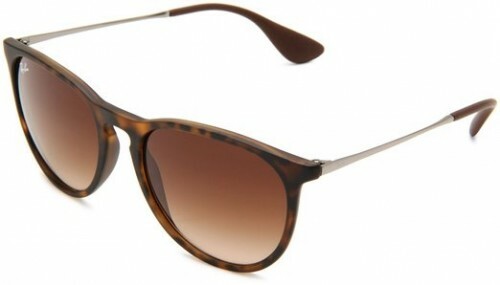 During the summer is mandatory to have a pair of sunglasses if you are a trendy woman. If they are correctly chosen, they have among others, the quality of highlighting your personality. Obviously, their main role is to protect you from the sunlight. 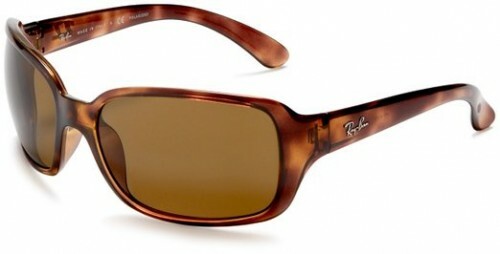 The sunglasses have become an accessory that it is of course also fashionable which makes all women to love them a lot. 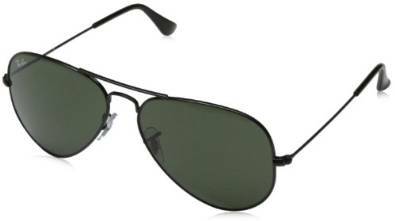 –	The size of the sunglasses should be appropriate for the shape of your face. 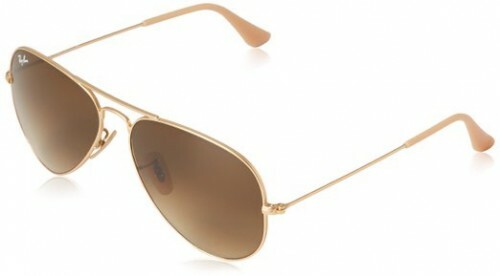 –	If you have a square shape face you should choose a pair of sunglasses with round or oval frames. –	If you have a long face, it would be recommended to wear sunglasses with retro style frames that will shorten your face shape. –	If your face is round, you would want to create the illusion that your face is longer therefore you should choose square or rectangular frames and they should definitely be oversized. –	If you have an oval face, you can wear almost any type of frames (lucky you). –	The lens should be treated specially against UV rays. 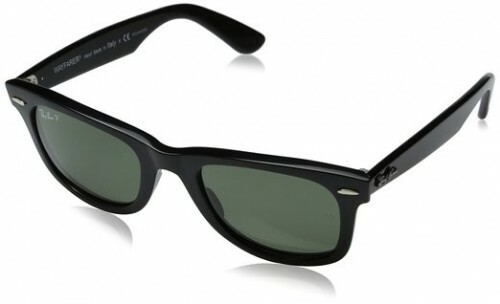 The sunglasses stopped long time ago to be just a caprice, they are mandatory for your eye’s health. Make sure you have several pairs of sunglasses in order to be trendy and to protect your eyes this summer.